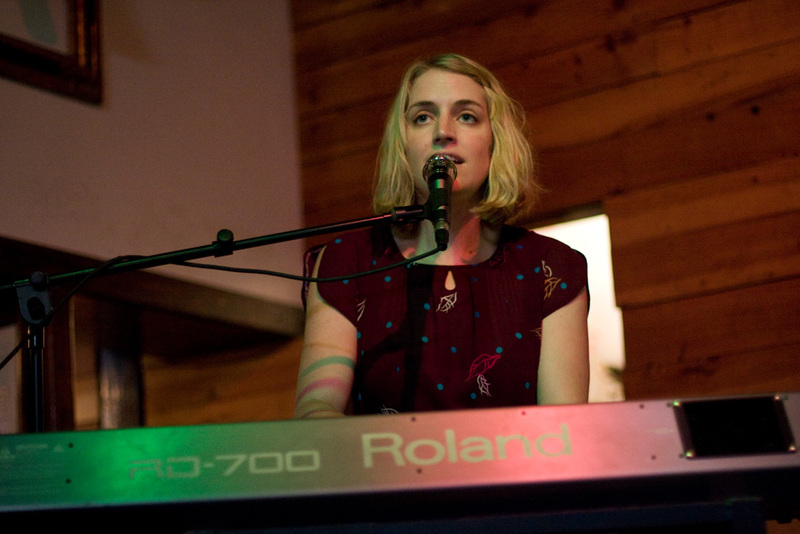 Sally Seltmann’s rewarding album with Seeker Lover Keeper finally saw U.S. release this year, but Rawkblog’s favorite Aussie singer’s being especially productive at the moment: her latest venture is Alphabet Botanical, a self-proclaimed side-project geared toward more collaborations. She has three quite Seltmann-y songs up at Alphabet Botanical’s website, with the best being “Pick Me Up,” a charming duet with Ben Lee. “A New Feeling” is on iTunes now — I’ll keep you posted when there’s a larger-scale release.